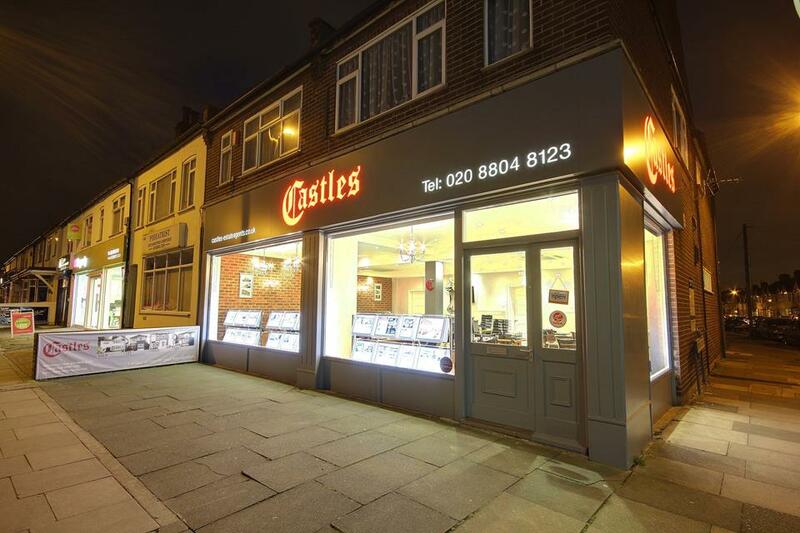 Castles Estate Agents Edmonton have been helping people in the Edmonton area with residential property sales, residential lettings, property management and property investments for a number of years. Our expertise within the Edmonton property market is unrivalled. Whether you are looking to sell or buy a home, rent or let out a property or seek best advice and help with your property investments then we are the estate agent for you. To find out how much your property in Edmonton is worth then why not click here to request a valuation. If you are looking for a property to buy then you can click here to view all of the properties for sale in Edmonton. If you are looking for a property to rent then you can click here to view all the properties we have to rent in Edmonton. You can also access all the information you need to help you in your property search by looking at our Edmonton area guide.